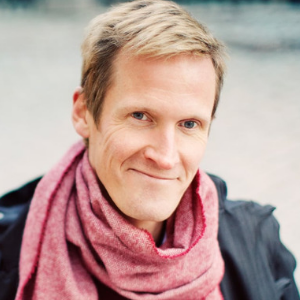 Ric Lindberg is a consultant helping global organizations with team development based on coaching, metrics, and KPIs. A self-proclaimed data nerd, Ric is especially passionate about analytics and automation, and embraces the concept of gamification and testing new ideas, especially within organizational leadership. 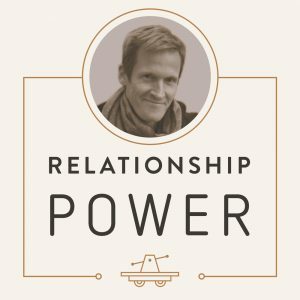 Through his podcast Relationship Power at Work, Ric inspires leaders to leader their teams more effectively, and businesses to be successful through kindness and generosity, since Ric believe we have to treat our people as volunteers to reach their potential. With 4 years of podcasting under his belt, Ric has built up his confidence and continues to enjoy the interview process. Eager as ever to learn and understand new ideas and skills, Ric is on a mission to connect with inspiring minds around the world. Throughout his consulting career, Ric has worked to improve the lives and livelihoods of others through his own experiences, often based on deep dives into the mistakes he’s made along the way and lessons he’s learned. More than anything, Ric cares deeply about those he humbly serves. His goal in life and business is to help people connect to their work, as well as to the people that matter to them. Servant leadership: why you should treat everyone you meet as a volunteer to unlock their potential. boundary-setting and stretching beyond our comfort zone. The power of mentoring others: why everyone should volunteer to mentor someone. years. How do we embrace that lifestyle in a healthy way? consultant broker in Northen Europe out of 7500 consultants.